Breakfast .. showers .. hitchup .. dump tanks . left campground approx 10:00 . 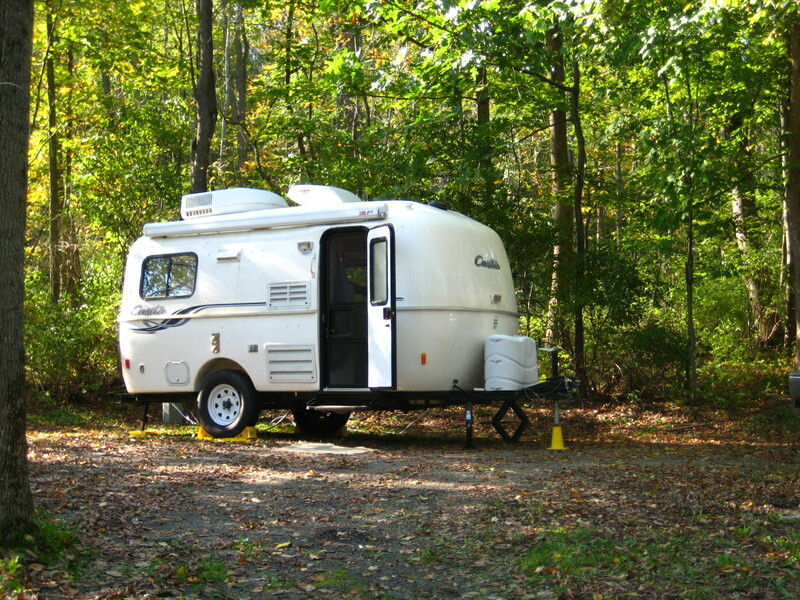 Stopped for lunch at a FlyingJ/Denny’s at around 1:30 .. Must be Columbus Day and the great weather because we saw a lot of RV/trailers at Flying J… Arrived home around 2:30 .. approx 200 miles. 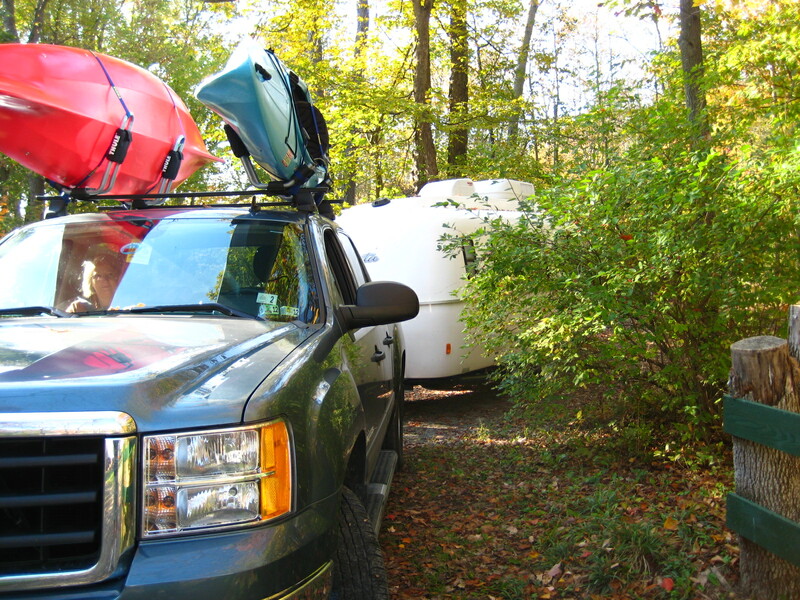 Backed up trailer in driveway .. unpacked by 4:30 … Next few days we’ll begin the the big cleanup .. wash .. wax .. clean interior .. etc … then we’ll winterize trailer & cover it. Tight squeeze getting out of our campsite .. but .. since Casita tracks very close to the truck .. we didn’t have too many issues. Tight squeeze between trees and that green fence ! Heading home tomorrow .. we’ve had 5 consectutive sunny days … excellent trip .. 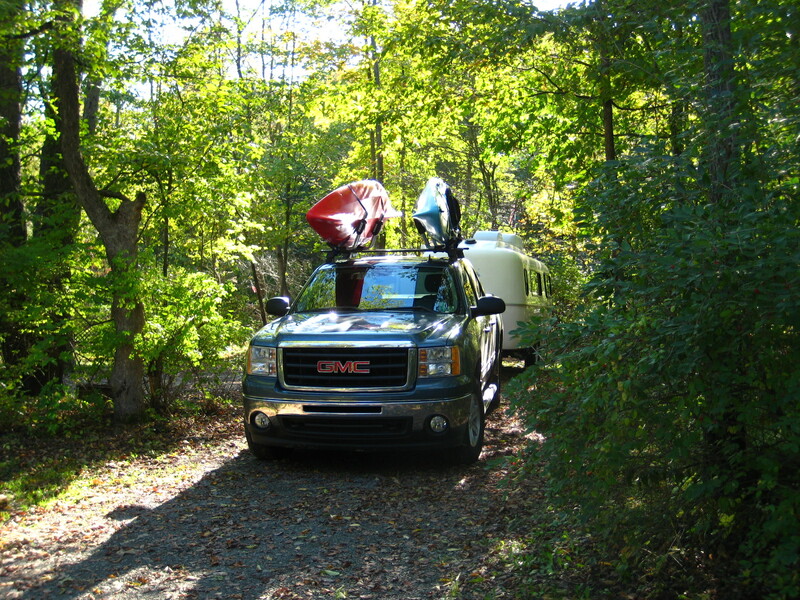 This will be our last trip with Casita for 2011 … Time to wash & wax the Casita .. winterize it .. then cover it up for the Winter .. Time to start thinking about our travels for next year ! 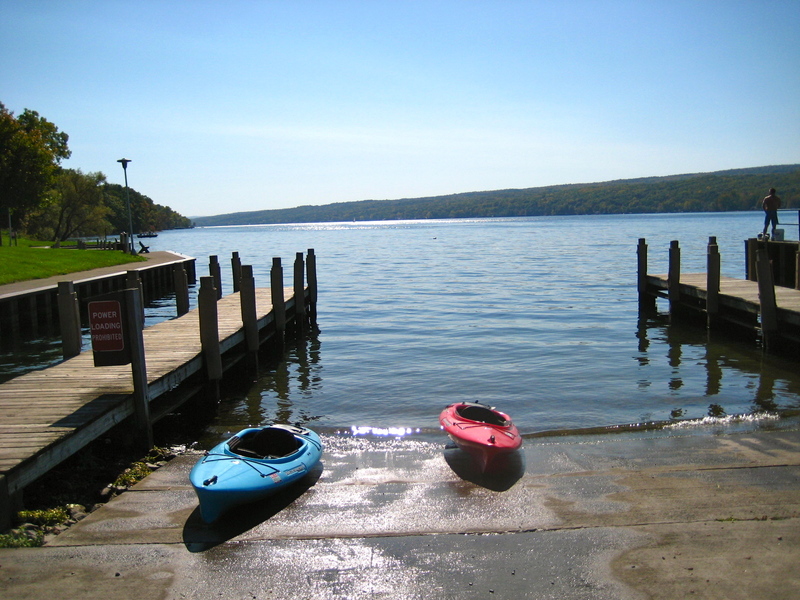 Launched kayaks today at Keuka Lake .. nice .. sunny day .. good day to do some paddling ! When we first pulled up to the launching ramp .. water looked a little choppy… there are some pretty big motor/power boats on the lake. These larger boats can produce some pretty big wakes when they pass by.. Usually we’ve never taken kayaks in a big lakes .. but .. we’ve come this far .. no turning back now.. After we got the feel of the choppy water .. we had no issues .. learned that it’s best to point bow of kayak directly at waves … if waves hit you broadside they can really bounce you around … Keuka Lake is a pretty large lake … there were a lot of people out on sail boats, pontoon boats, speed boats, fishing boats, jet ski’s, tour boats .. etc .. It was a great day to spend a few hours … Considering the size of the lake .. water was pretty calm so we didn’t have too many ‘adventures’ … Headed back to shore after a few hours of paddling .. After loading/unloading our kayaks from truck a few times now .. we’re getting much better at it .. we’ve cut our times down by quite bit now that we have a ‘system’ of how to lift the kayaks from roof. After loading up .. we headed to lakefront restaurant we went to yesterday .. sunny .. warm day .. sitting on deck watching boats cruise by .. drinking a mojito .. life is good ! Updating blog in front of our campfire … getting a bit chilly .. hot chocolate will be on our agenda soon … great way to end the day ! We’ll figure out our plans for tomorrow when we wake up .. more than likely .. we’ll putter around some of the small local towns .. 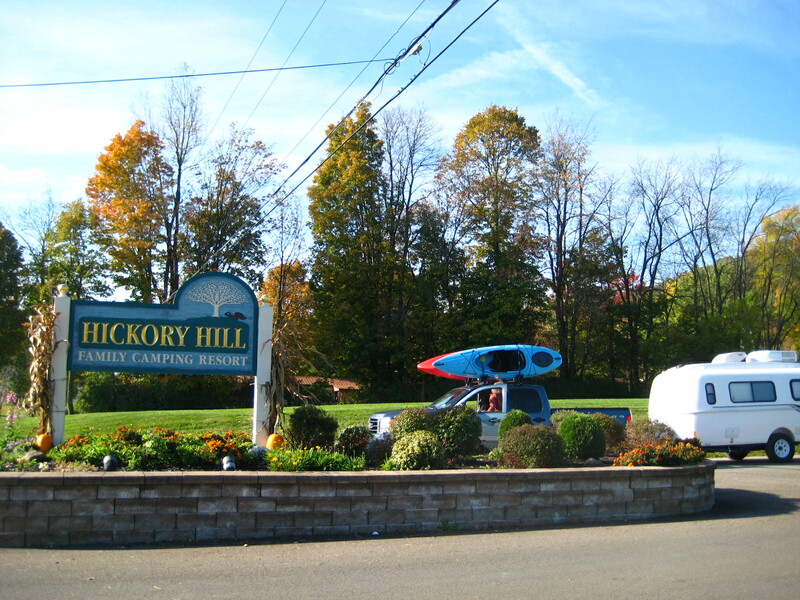 This morning we headed to the town of Hammondsport .. near Keuka Lake. 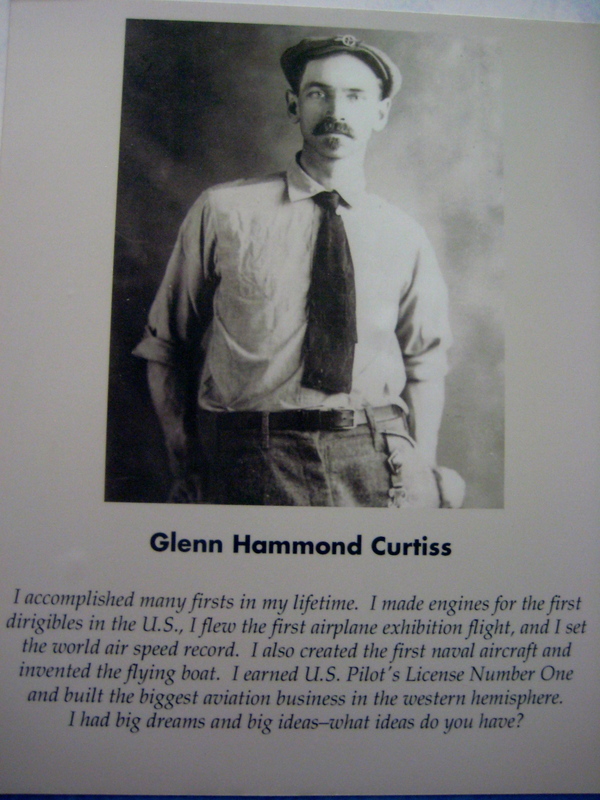 Our first stop was at Glenn Curtiss Museum.. We could have easily spent a few hours at museum. Numerous displays of Curtiss airplanes, bikes, motorcycles and other memorabilia from Curtiss’s amazing career.. Born in Hammondsport .. he opened a bicycle shop in 1900 while he was in his late teens .. Soon that one shop turned into several shops .. The man was a mechanical genius .. tinkering & inventing his entire life. In 1907 he built an 8 cylinder motorcycle and drove it to a record 137 mph at Ormond beach Fla.. he held the title of ‘World’s Fastest Man on Earth’ until 1930 ! In 1908 he was asked to join the ‘Aerial Experiment Association’ founded by Alexander Graham Bell … They needed Curtiss for his mechanical genius to develop flying machines. 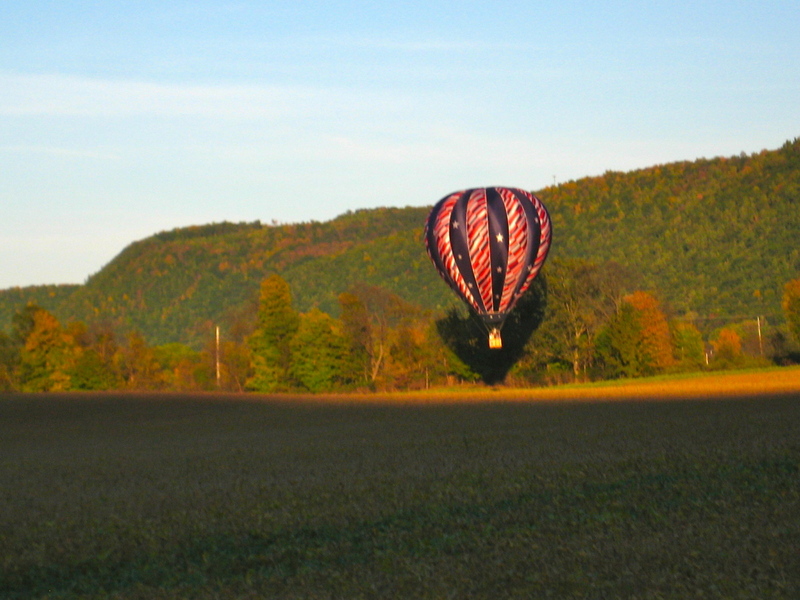 He flew the first pre-announced public flight. He demonstrated need for aircraft in wars .. showing Army & Navy how planes could be used for bombing missions. Charles Lindbergh & Amelia Earhart learned to fly in Curtiss JN-4 planes.. He built several large airplane factories in Buffalo and produced thousands of planes during WW I. Unfortunately he died in his early 50’s due to a simple blood clot .. Definitely this is one of the most interesting museums we have seen in quite awhile..
After checking out museum .. we drove around town of Watkins Glen … and checked out a few wineries around Seneca Lake .. Found a few white & Reisling wines we liked so we bought a few bottles .. 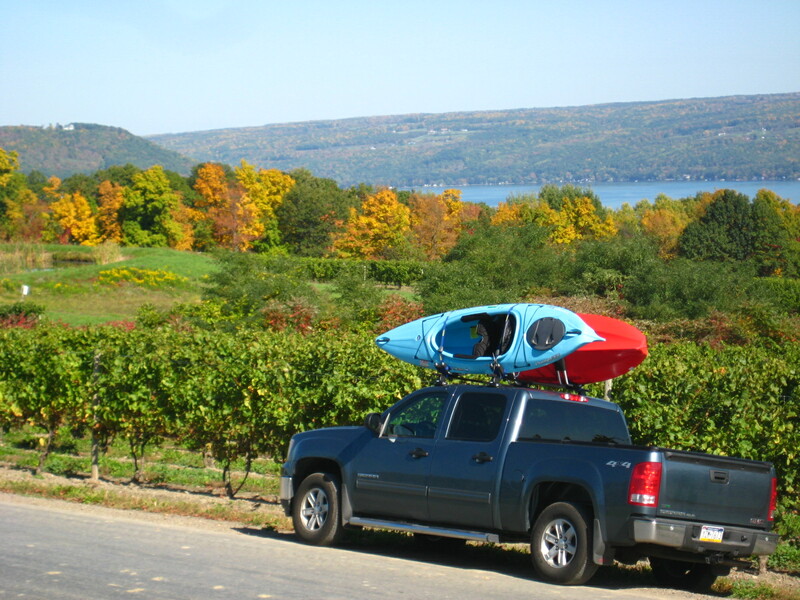 Tomorrow we’ll check out some wineries on Keuka Lake and also check out Glenn Curtiss Aircraft Museum (also on Lake Keuka). Our last trip with Casita for the year .. How did we get here .. why are we here ..? 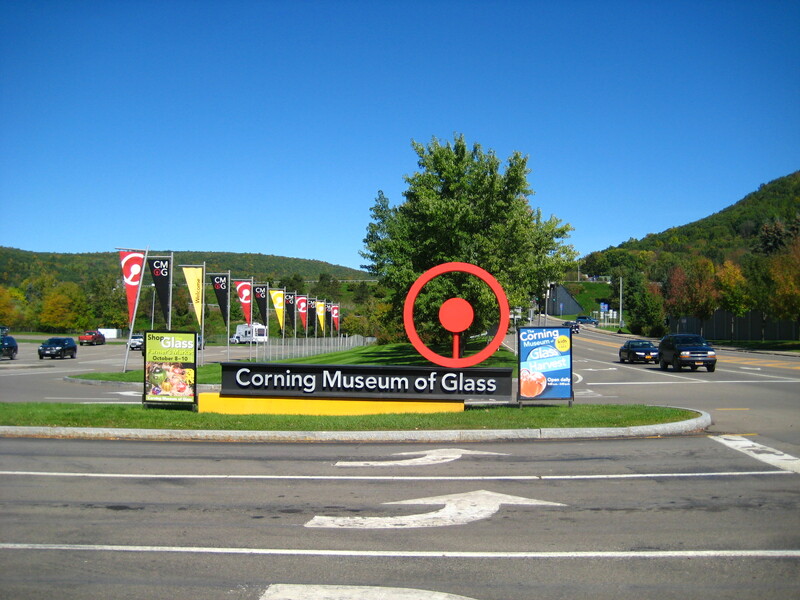 We’ll do some planning tonite to figure out where we want to go while we are hear .. I’m sure Finger Lake Wineries .. Corning Glass .. will be high on our list ..
Picture doesn’t do justice as to all the obstacles we encountered !!! !